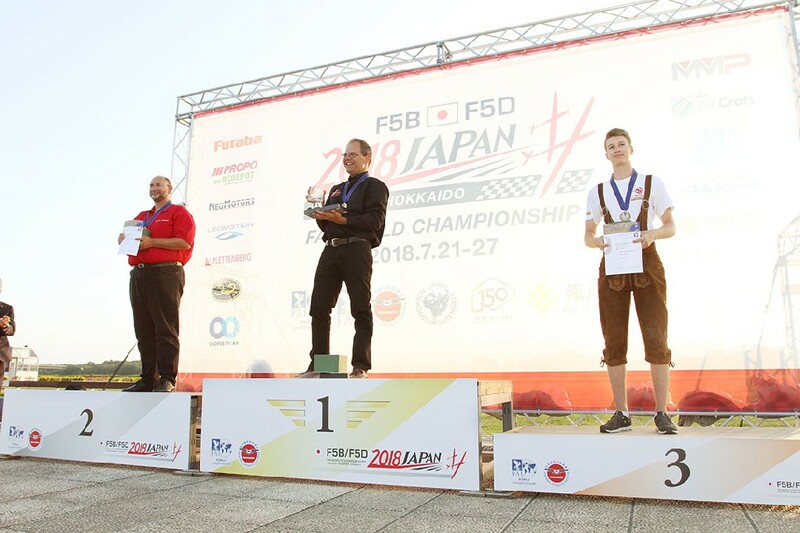 WC 2018 in Takikawa won Gerben van Berkum NED, second place Thomas Wäckerlin SUI and third place for Martin Neudorfer Austria. Martin won junior WC. 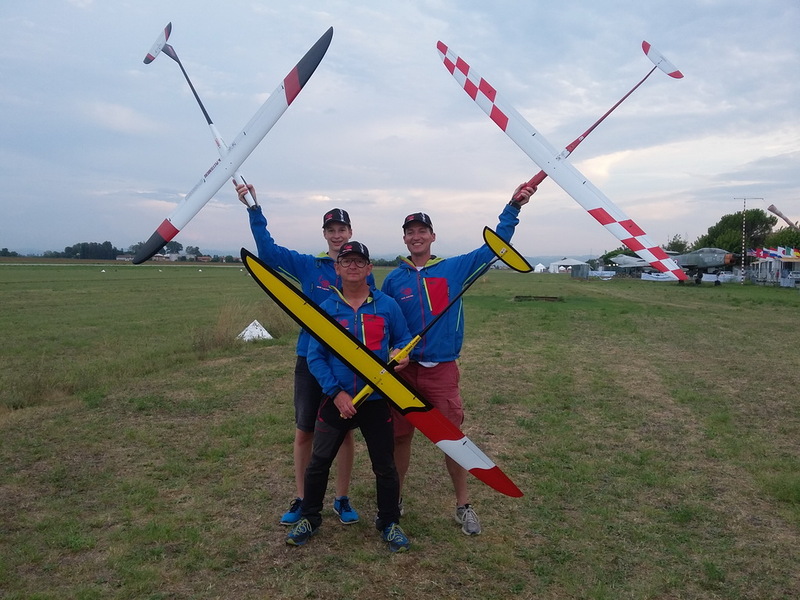 Teams won Austria represented by Martin Neudorfer, Julian Schild a Karl Waser. Second place team Swiss and third place Belgium. Austria team use plane Speedfire-2. Congratulation! 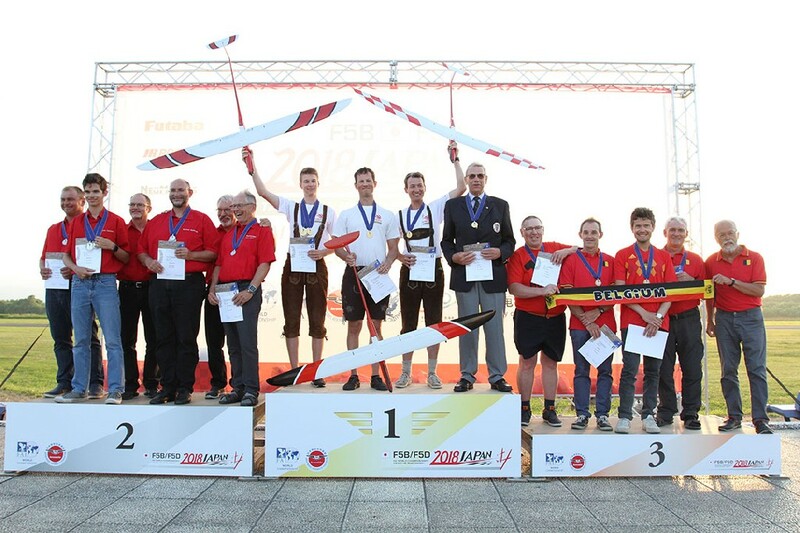 Vice-Wolrd Champion in F5B is Karl Waser (AUT), at 4. place is Franz Riegler (AUT) and Junior-Champion is Martin Neudorfer (AUT), all with Speedfire-2 planes. 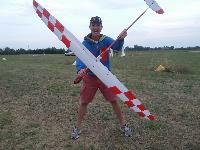 At the first place is Hannes Starzinger and at 3. place Heiko Greiner. Congratulation to Karl, Franz and Martin. In Teams was 1. place Austria, 2. Germany and 3. team Italy. 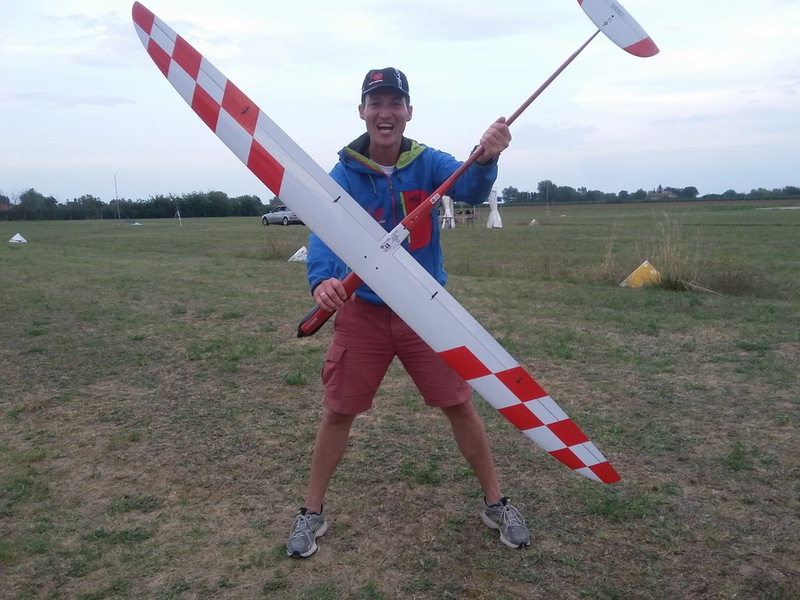 Thomas Wäckerlin was place first in Contest Eurotour F5F 2015, at second place is Jörg Thorn and third is Pascal Jungmann, all with model Backfire-2. All pictures are below.